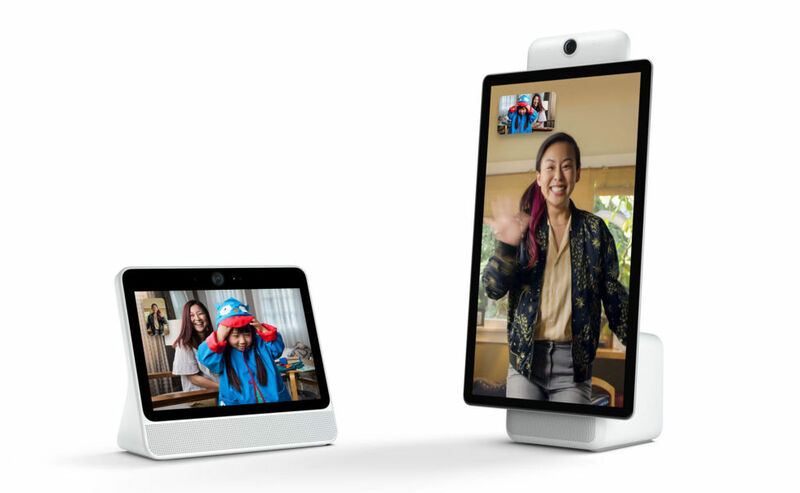 The $199 Portal looks similar to the new Echo Show with its 10-inch, 1280×800 touchscreen, but its speaker sits at the bottom edge, facing the user. The $349 Portal+ has a mammoth 15-inch, 1920×1080 display that can rotate into portrait and landscape orientations. The speaker sits at the bottom of the display, while a camera, more noticeable than that on the regular Portal, sits at the top.